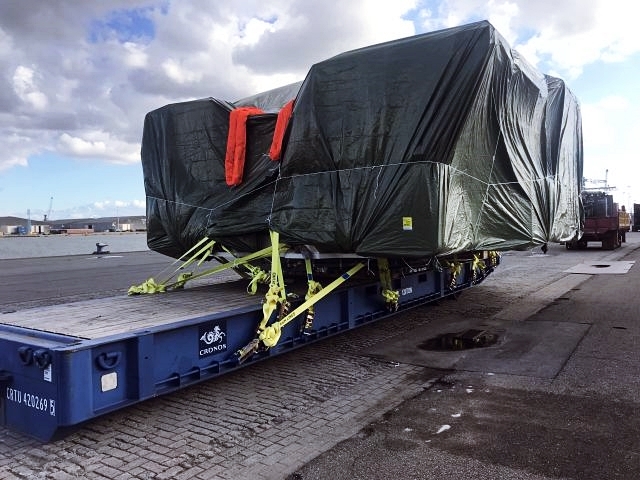 Recently, Europe Cargo completed a job well-done including covering a Liebherr hydraulic excavator with tarpaulin. The excavator featured dimensions of 816 x 646 x 400cm and weighed in at a whopping 90,120 kg at ICO Terminal 1241. The unit was first discharged ex-barge Libelle and then fumigated & shipped to Fremantle, Australia. This shipment was made successful thanks to the due diligence of Europe Cargo’s logistics team and any third-parties involved.